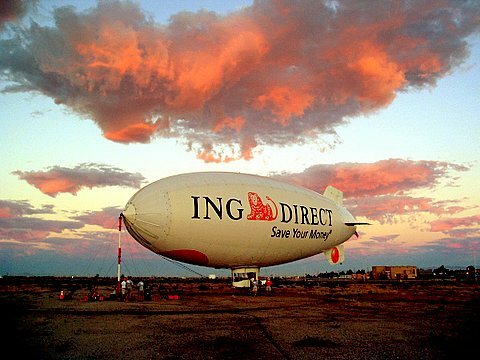 Our airships can be set up with temporary, interchangeable banners, or semi-permanent decals to showcase your corporate message or logo. The A-60+ Lightships are equipped with internal lighting for high visibility night exposure, and can be outfitted with state-of-the-art camera systems capable of providing live HD video images directly to TV production facilities during broadcasts of sporting events or other notable functions. Max. level speed (no wind): 53 mph.